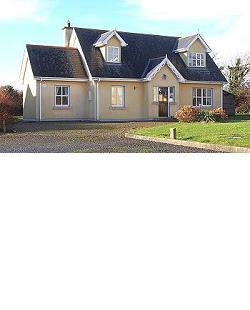 Click here for the map with the locations. 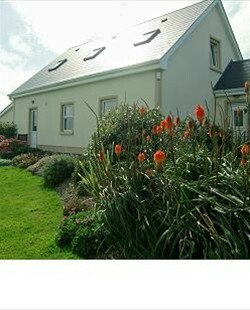 Find a Self Catering map including family activities and attractions → here. 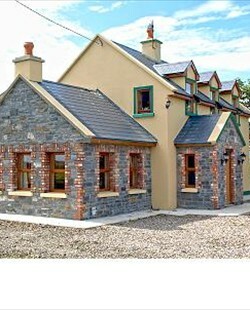 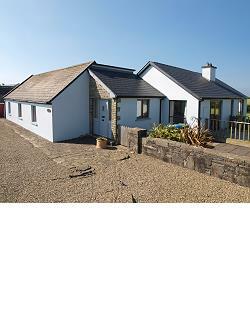 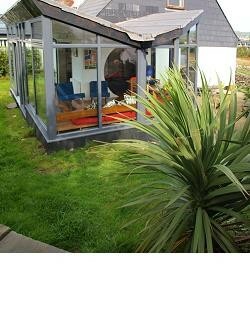 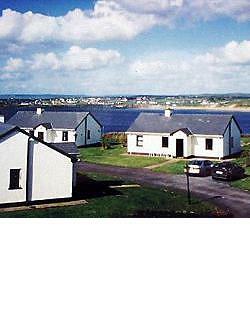 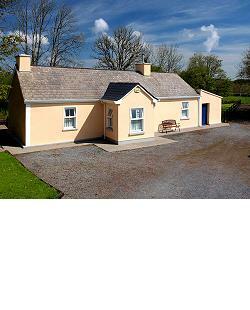 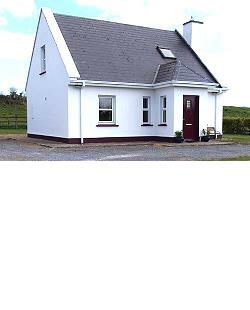 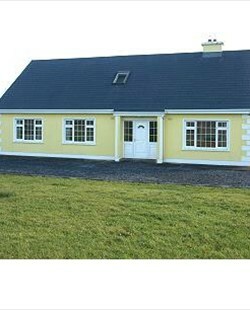 traditional country cottages with a variety of panoramic views on the Atlantic and the West Clare landscape.